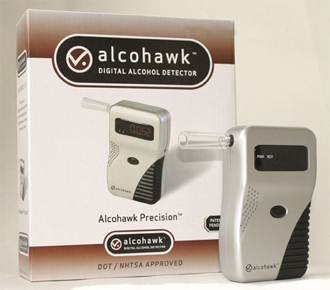 The AlcoHawk Precision is one of the many breathalyzers that carry the name AlcoHawk. The AlcoHawk brand dates back to 2003 and every so often new versions are released with different suffixes (i.e. Pro, Elite, Precision). The original AlcoHawk was a product of South Korea and stayed in the spotlight due to the high quality of the sensor and design. We wanted to see if the Taiwanese made Precision really provided better results than the original AlcoHawk and today's comparable models. Figure 1 shows the AlcoHawk Precision comes in a sturdy retail box. It was already immediately noticeable that the quality of the packaging was already lower than the original AlcoHawk's. Usually this is a sign of cost cutting and is generally a bad first impression for this breathalyzer. Figure 1: The AlcoHawk Precision Box. The Precision comes equipped with a soft carrying pouch, five disposable mouthpieces, and an operation manual. We were a little unhappy that the new model decided to go with a 9V battery, since two AA batteries are so easy to come by instead. It would have been nice to include a 9V battery too. Figure 2: What's in the box. The AlcoHawk Precision's design is quite simple, and resembles a more expensive police breathalyzer. 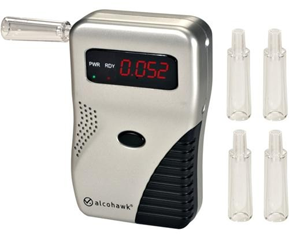 One of the larger breathalyzers on the market, this AlcoHawk comes in at 6"x2"x10 cm. With a slight bend and a grip, the AlcoHawk Precision has lost most of its ergonomic design cues from the previous generation. One of the nicest features of the Precision is the addition of a 4-digit LCD display (Figure 3), which is definitely a major improvement over the previous model's 3-digit display. Results will now read 0.052 instead of 0.05, leaving you unsure how close to .05 you were. One button operates the Precision, making it still a breeze to operate. It generally took us 20 seconds to warm up the Precision before each use, which puts it on par with most breathalyzers. Included are five disposable breathalyzers that are inserted into the side of the breathalyzer, allowing for sanitary testing every time. The AlcoHawk Precision is the first AlcoHawk made in Taiwan. The decision to build Alcohol Breathalyzers in Taiwan for a reduced cost is becoming the norm for the AlcoHawk brand, as future models are being built in Taiwan and China as well. This allows the AlcoHawk Precision to be priced below the original AlcoHawk while boasting a more sophisticated sensor and design. The AlcoHawk Precision has a BAC detection range of 0.40%, which allows it to test for any amount of alcohol you will consume. 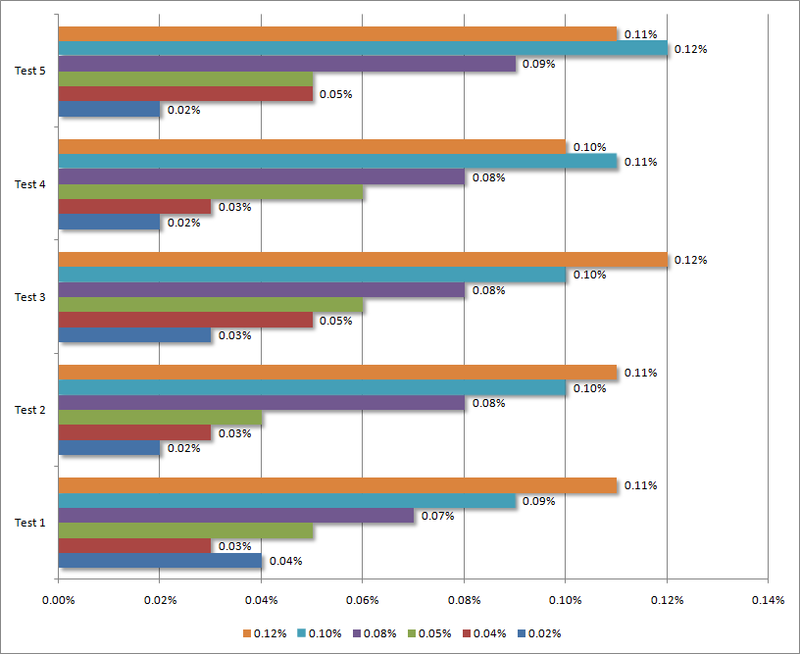 We performed five tests with different alcohol concentrations to see how accurate and stable the sensor is. The AlcoHawk Precision must be calibrated every 6 months regardless of use to maintain sensor accuracy. Calibration for the device requires the user to send in their breathalyzer to a qualified lab to adjust the software to compensate for sensor contamination. 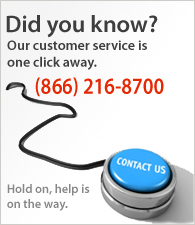 At times, a sensor replacement is necessary, which is not covered under warranty or the calibration service. Accuracy: +/- 0.01 at 0.02% B.A.C. The AlcoHawk Precision Breathalyzer did not fare as well as we had hoped. The legacy of the AlcoHawk ABI may have tarnished our expectations. 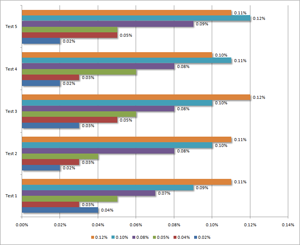 The recent advancements of newer breathalyzers that overshadow the Precisions outdated features and build quality may have had something to do with it. Overall, the Precision is a good breathalyzer for someone looking for an inexpensive breathalyzer that will give a BAC reading on the fly. The stability of our Precision and short life of the sensor would have us recommend that consumers who are serious about the results they receive look elsewhere. © 2016 BreathalyzerAlcoholTester / AlcoMeters. All Rights Reserved.